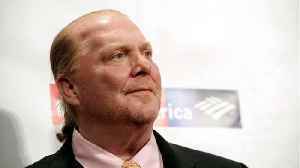 Disgraced celebrity chef Mario Batali no longer has any stake in the restaurants that made him famous. More than a year after the first reports that celebrity chef Mario Batali had a history of sexually harassing and assaulting women, his vast Italian food empire is looking to turn the page. 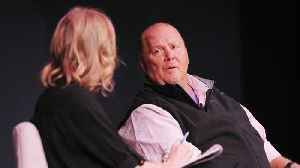 On..
Mario Batali said he had cut ties with his U.S. restaurants as he fights an investigation into accusations of sexual harassment. 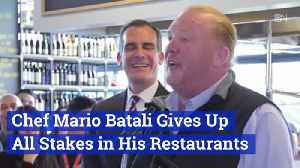 Batali has sold his shares in the 16-restaurant operation, including..
Reuters reports celebrity chef Mario Batali sold his stakes in his U.S. restaurants on Wednesday following accusations of sexual harassment. Batali was fired from "The Chew," a television cooking show,..
Celebrity chef Mario Batali announced he has severed financial ties with the group of restaurants he helped build as he continues to fight an investigation into sexual harassment allegations. Conway..
Mario Batali has officially stepped away from his restaurant empire. 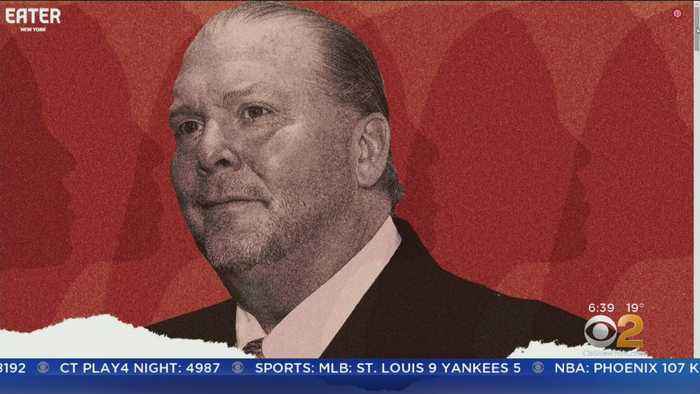 Embattled celebrity chef Mario Batali has sold his stake in the chain of restaurants that helped to make him famous. 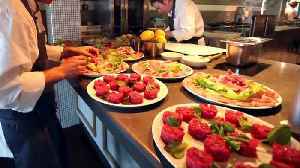 Chef Mario Batali Gives Up All Stakes in His Restaurants Batali had partnered with the Bastianich family on 16 restaurants. 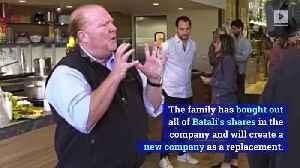 The family has bought out all of Batali's shares in the company and will..